Imagination is a wonderful thing – except when you are three years old in a dark room and you can hear something scraping against the window. If the sun was shining, even a toddler would work out that it was just a branch moving in the wind but, after dark, and especially after a couple of hours of peppery television, it’s not surprising if monsters and bogey men are more likely explanations. Of course, fear of the dark is irrational and silly, but I have too many silly irrational fears of my own to go mocking anyone else’s phobias. 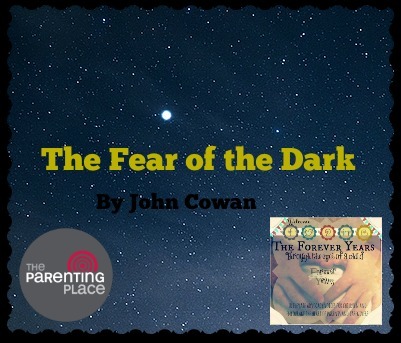 Many kids suffer from it, but there are a few things you can do to lay their fears, and the children themselves, to rest. For thousands of years, color has been thought to have power over our emotions. Artists, interior decorators, fashion designers, and advertising agencies utilize the meaning of different colors to influence human behavior and attract customers. By considering the lessons of these experts, how can we as parents use the science of color to guide our children’s mood? Does the color we paint their rooms really affect how happy they feel or how soundly they sleep? Several ancient cultures, including the Egyptians and Chinese, used color for healing purposes as far back as 2,000 years ago. This type of therapy is called chromotherapy, light therapy, or colorology, and is still used today as a holistic or alternative treatment. It is believed that color therapy uses the visible spectrum of light and color to change a person’s mood and their physical and mental health. Each color is part of a specific frequency and vibration that can affect certain energy, or chakras, in our body. Practitioners also believe that certain colors entering the body can activate hormones causing chemical reactions that ultimately influence emotion and help the body heal. Red, for example, is used to stimulate the body and mind and to increase circulation. Orange heals the lungs and increases energy levels. Blue treats pain, while indigo cures skin problems. Finally, green relaxes patients who are emotionally unbalanced and yellow invigorates those suffering from depression. Psychologists have found that color can influence how we feel and can even cause physiological changes in our body. Keep in mind, however, that there are different interpretations of color’s impact on emotions depending on culture and circumstance. Research shows that certain colors can increase blood pressure, metabolism, and adrenaline. Other studies have found that certain colors can improve sleep habits, boost memory, and enhance academic performance. One study discovered that seeing the color red before taking a test can hurt performance. Students who were shown a red number before taking the test scored more than 20 percent lower than those shown a green or black number. Just as color influences our mood, it can also be used to describe how we feel. A study reported in the journal BMC Medical Research indicated that people with depression or anxiety were more likely to associate their mood with the color gray, while happier people preferred yellow. Researchers at the University of California determined that young children chose bright colors to represent positive feelings and dark colors for negative feelings. They were even able to identify how specific colors made the children feel: red is for mad, blue is for sad, yellow is for happy, and green is for glad. 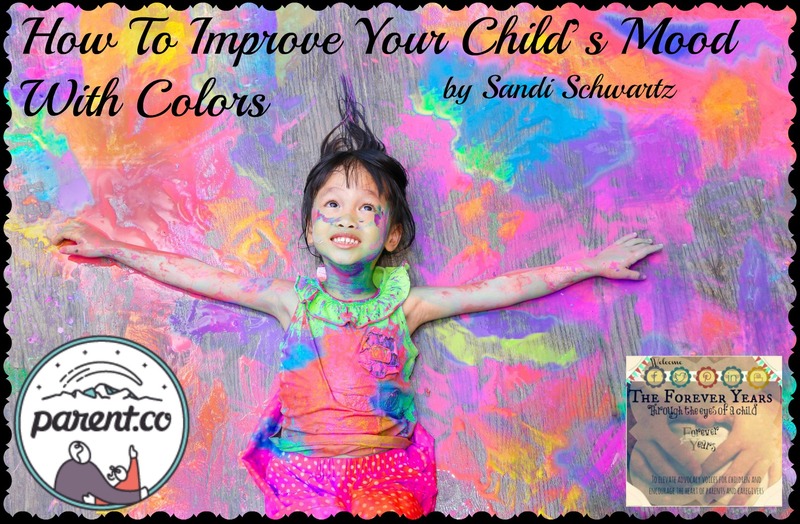 Color can therefore be a very helpful tool in accessing children’s emotions instead of relying on them to tell us how they feel. Institutions like the American Red Cross, St. Jude’s Hospital, Boston Children’s Hospital, and Scholastic incorporate this ability to connect feelings to colors as a way to better understand the emotions of young children. So if our children tell us they feel gray or blue, are seeing red, or feel green with envy, we will know what they are talking about can guide them through their emotions. Over time, studies have shown how different colors impact us in unique ways. Warm colors, such as red, yellow, and orange, stimulate emotions ranging from comfort and warmth to hostility and anger. Typically, warm colors make us feel happy and cozy. Bold shades of warm colors also help stimulate our mind and energize our body. I found “The Boy Who was Raised as a Dog” a fascinating read and would recommend it to anyone who is interested in child psychology or who works with traumatised children… or even if you just have a general interest in how our minds (and the developing minds of children in particular) respond to trauma. 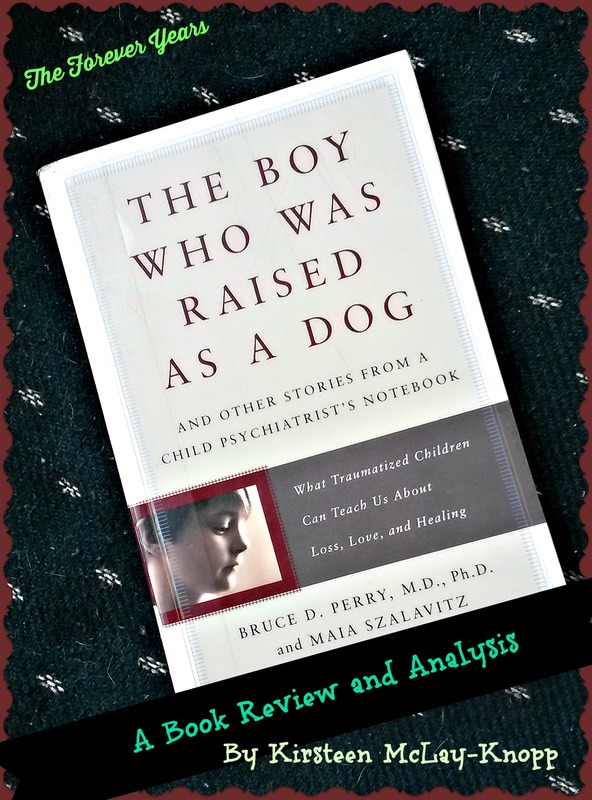 The full title of this book is “The Boy Who was raised as a Dog and Other Stories from a Child Psychiatrist’s Notebook, What Traumatized Children can Teach us about Loss, Love and Healing” and the authors are Bruce D. Perry, M.D., Ph.D, and Maia Szalavitz. One of the things I liked about this book was that, despite saying that traumatic events can “leave indelible marks on the mind [and the]…impact of PTSD [Post Traumatic Shock Disorder] is actually far greater on children than it is on adults” [p.2], the overall tone is positive and hopeful, both for children who have been affected by PTSD as a consequence of severe abuse and/ or neglect or due to witnessing horrific events, as well as for adults affected by PTSD. Bruce D. Perry, a child psychiatrist and Senior Fellow of the ChildTrauma Academy (USA and Canada) is the “voice” of this book, which he wrote together with Maia Szalavitz, an award winning journalist who specialises in science and health. 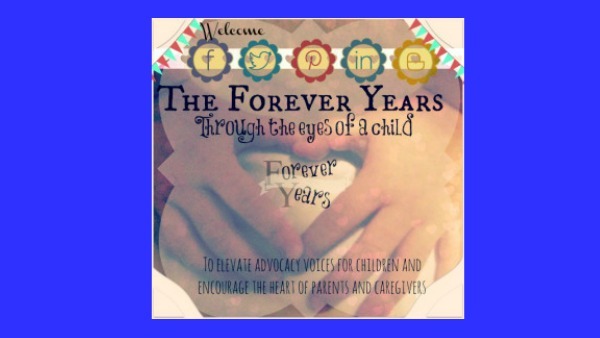 Perry compassionately and respectfully acknowledges the immense importance of “The Forever Years” (childhood) and the importance of investing in and creating a serious strategy of therapy for children affected by trauma. Source: “The Boy who was raised as a Dog,” appendix, figure 2, p. 248. The younger a child is when a traumatic event occurs, Perry says, the greater the affect on the lower and most central regions of the brain. This, he explains, is “developmental trauma” (as opposed to inherent anxiety or stress disorders caused in utero or by genetics). 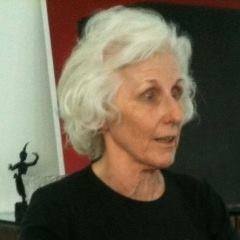 Trauma in early childhood causes “altered receptors” or heightened sensitivity to “threat”: an over-exaggerated “fight or flight” reaction, based on triggers which the person may not even be consciously aware of themselves and which, in others who have not undergone similar trauma, would probably not cause such a reaction. A clear indicator, Perry realised, was that children with this “heightened sensitivity” had, even when calm and resting, an accelerated heart rate at a level significantly above that of their non-traumatised peers of the same age and gender. The responses of traumatised children, Perry explains, can be to create more “chaos”, as this has been their “norm” in the past and brain pathways of accepting chaos as normality have been set up. Adults who undertake social work or foster care, for example, should be aware of this. 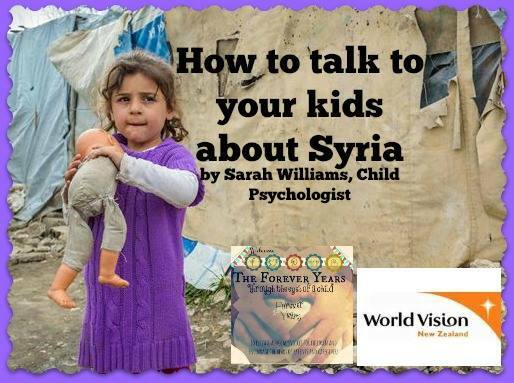 “The responses of traumatised children are often misinterpreted. …new situations are inherently stressful… attempting to take control of what they believe is the inevitable return to chaos, they appear to “provoke” it in order to make things feel more comfortable and predictable. …we tend to prefer the “certainty of misery to the misery of uncertainty.” This response to trauma can often cause serious problems for children when it is misunderstood by their caregivers.” [p.55]. This is where the amazing capacity of our human brains to “heal” and create “new pathways”, even years after traumatic events which have occurred during early childhood (during the first, early stages of brain development) comes into play. “…we tend to care for our children [and, interestingly, for ourselves as adults] the way we were cared for ourselves during our own childhoods, [so] a good “brain” history of a child begins with a history of the caregiver’s childhood and early experience.” [p.83]. Our “Forever Years”, then, are also effected by the “Forever Years” of those caring for us when we are young. 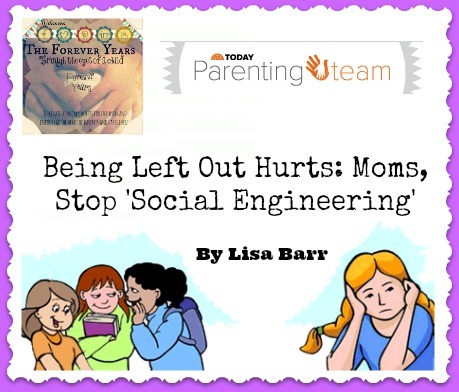 The diagnosis “failure to thrive” in a child ” (discussed on p.88) can stem from a parent or parents not having thrived themselves during their own childhood years. In extreme cases, even when other, basic needs (such as for food, shelter and clothing) are met, if a carer is emotionally “distant” a child may fail to gain weight or be delayed in other ways (such as speech or other developmental milestones). 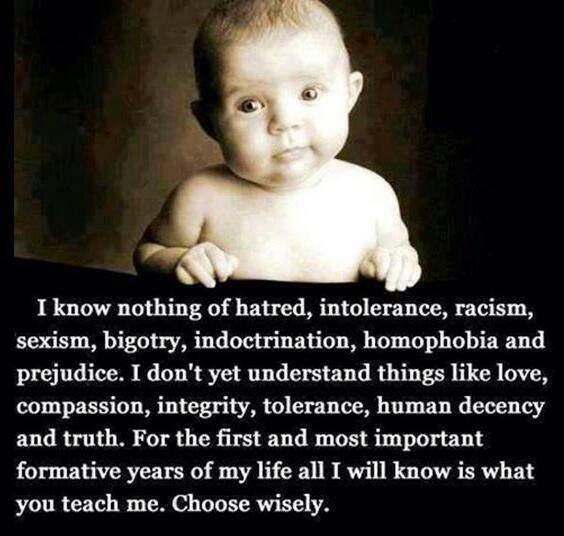 This is purely a “nurture” (or lack of nurture) issue, and nothing to do with anything innate in the child. Perry talks about how until recently, doctors were “...unaware of the damage that neglect alone can do to the brain. They assumed that something so clearly visible on scans had to be evidence of a genetic defect or intrauterine insult, such as exposure to toxins or disease; they couldn’t imagine that early environment alone could have such profound physical effects.” [p. 129]. “Fortunately the positive cycle is every bit as cascading and self-amplifying as the vicious cycle,” Perry says, [p.121] and while emotional scars may always be present, the intervention of a loving, understanding environment can reprogram reactions and triggers. This is enormously positive when considering the effect on future social interactions (including romantic relationships) for traumatised children as they grow into adulthood and becomes parents themselves. 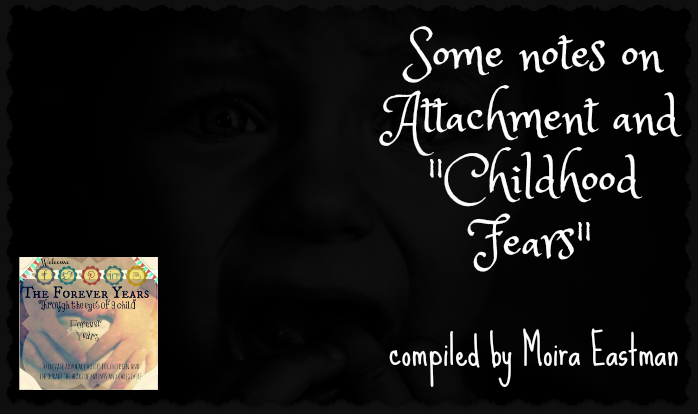 The more relationships are positively retained and jobs and parenting situations are handled in constructive ways, the stronger and more confident the “traumatised child now adult” will become, which in turn further aids healing of old, emotional scars. Perry doesn’t just put this forward as a vague hypothesis, however. Throughout “The Boy Who was Raised as a Dog” he gives concrete examples through case studies of real patients he has worked with (obviously, these children’s names have been changed to protect their privacy). Each is an example of a child suffering from severe trauma, including the “boy who was raised as a dog,” who gives the book its title. 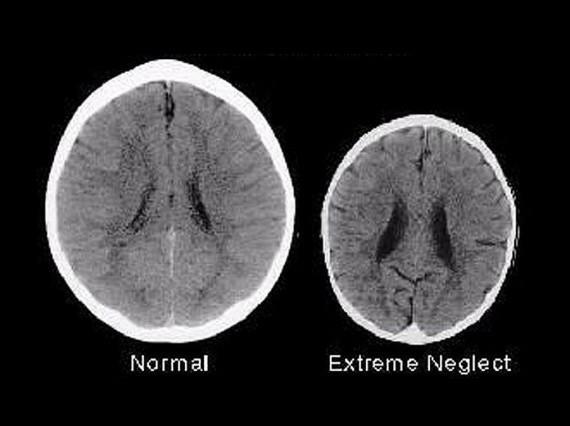 Through his work, Perry says, he and his colleagues “…only gradually came to understand how the sequential development of a child’s brain is affected by trauma and neglect. It only gradually dawned on us that this understanding could help us find possible treatments. These insights led us to develop what we call the neurosequential approach to theraputic services for maltreated and traumatised children.“ [p.125]. I love the “neurosequential” approach Perry and his colleagues take, along with the immense positive ramifications it has for the children they are working with. The nuerosequential approach works on the basis of assessing which areas in a patient’s brain have sustained damage or neglect from past experiences, and then addressing these one by one. “We would use enrichment experiences and targeted therapies to help the affected brain areas in the order in which they were affected by neglect and trauma (hence the name neurosequential). 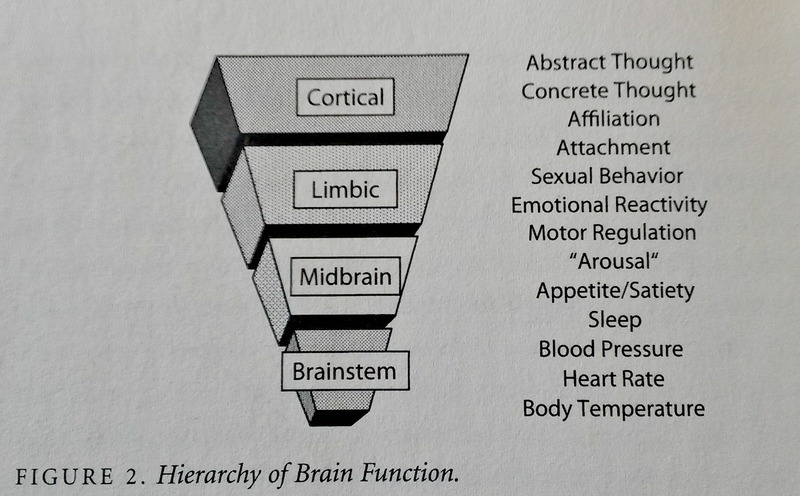 If we could document improved functioning following the first set of interventions, we would begin the second set appropriate for the next brain region and developmental stage until, hopefully,… [the patient] would get to the point where his biological age and his developmental age would match.” [p.139]. 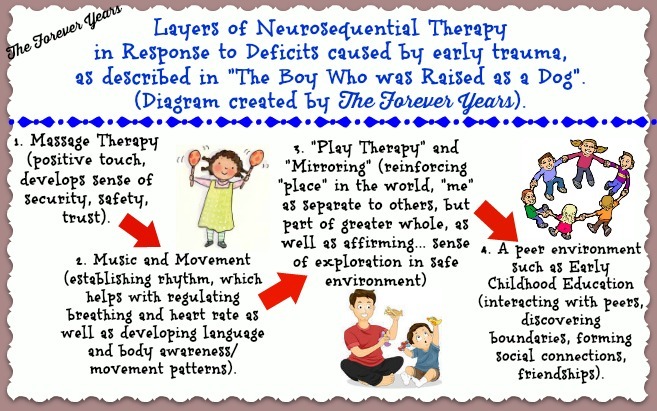 Just as our brains develop sequentially, then, neurosequential therapy is aimed at addressing “loss” in development (caused by abuse, neglect or trauma) in a sequential manner. Perry uses the example of a boy called Connor (not his real name), now aged fourteen, who had suffered from severe neglect as a baby. 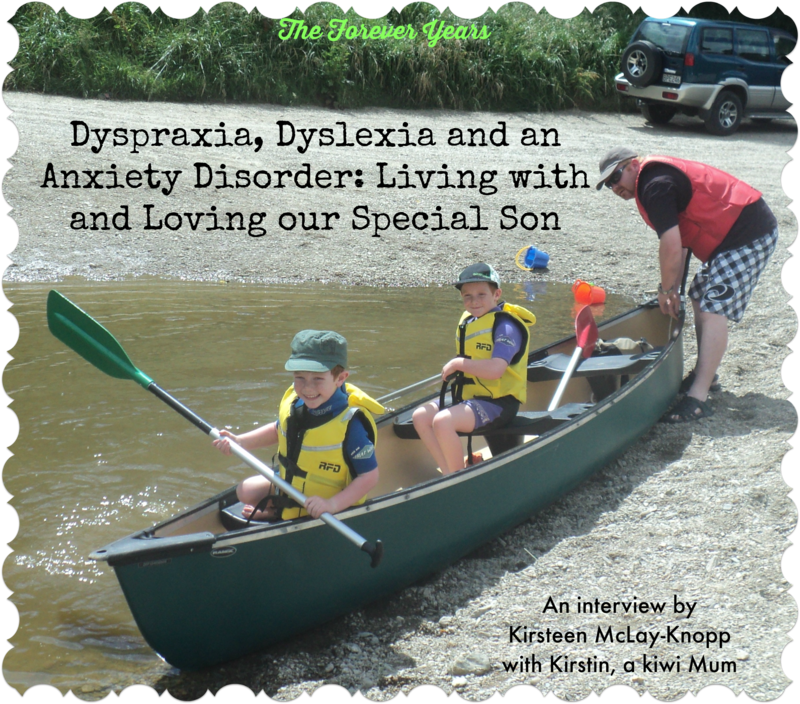 “In Connor’s case, It was clear that his problems had started in early infancy, when the lower and most central regions of the brain are actively developing. These systems respond to rhythm and touch: the brainstem’s regulatory centres control heartbeat, the rise and fall of neurochemicals and hormones in the cycle of day and night, the beat of one’s walk and other patterns which must maintain a rhythmic order to function properly.” [pp.139-140]. For Connor, “treatment” began with massage therapy, as early neglect had left him with an aversion to touch which was affecting his ability to even make eye contact with others, and hence affecting his social relationships. Perry goes on to describe the “levels” or “layers” of neurosequential therapy, each of which respond to and attempt to address a deficit caused by trauma earlier on. Touch is, of course, our earliest form of validation and security from our carers. This is the reason for the importance placed on giving newborn babies “skin to skin” contact and the psychological benefits of this can be seen throughout life. 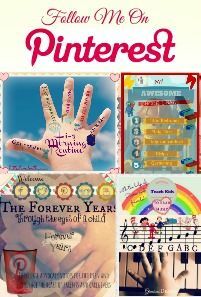 (See previous articles on this blog about the importance of positive touch in early childhood and throughout life, by following the links below). 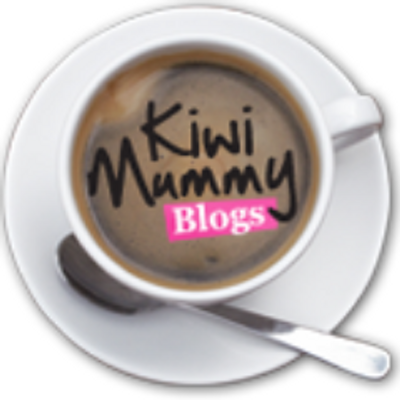 Many of us parents take our preschoolers to “Music and Movement” groups thinking that that’s just “what you do” and that it gives us a chance to socialise with other parents and connect with and focus on our children in a child-centred environment. 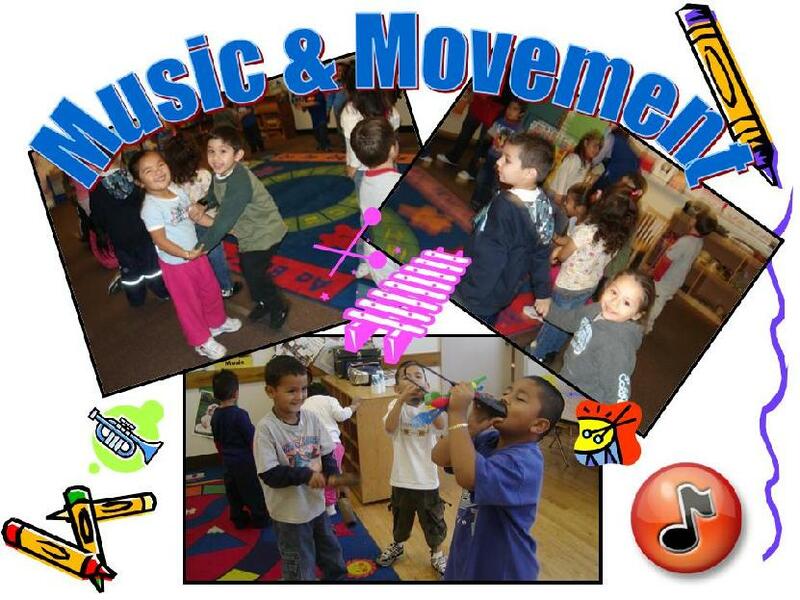 All of this is true and the benefits of music to our babies and children has been well documented. (Again, there is a link to follow below if you would like to read an article about the benefits of music to our kids). 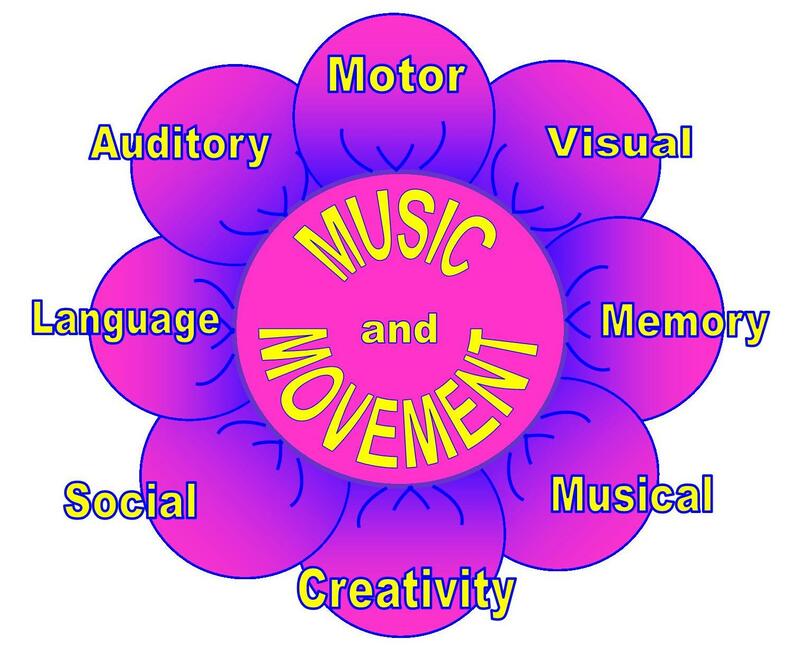 After reading “The Boy Who was raised as a Dog”, I came to realise that, beyond being merely “beneficial”, music and movement are essential in brain development, affecting crucial areas such as language acquisition and breathing and heart rate regulation. Music and humanity have been linked since the dawn of time, with every culture having songs and rhymes for children passed down from generation to generation. They are part of the fabric of who we are. Perry describes how “play therapy” is used in treating traumatised children and in particular talks about Sandy (not her real name), a three year old girl who witnessed her mother being raped and stabbed to death, before having her own throat slit and being left for dead. Sandy was alone with her mother’s body in their apartment for eleven hours before being discovered, taken to hospital and having the wounds on her neck treated. [p.33]. Perry discovered that Sandy had a need to role play the scene which had traumatised her again and again. This involved Perry himself lying on the ground, in the role of Sandy’s mother, while Sandy attempted to “wake” him and “feed” him, which she had done with her mother during the eleven hours after the brutal attack on them both. [p.52]. “While she did this [role play] , I had to do exactly what she wanted: don’t talk, don’t move, don’t interfere, don’t stop. She needed to have total control while she performed this reenactment. And that control, I began to recognize, would be critical to helping her heal.” Over the course of many months, Sandy began to alter this re-enactment and, on her own, changed it to a scene where Perry would read her a story book, thus reverting to a positive memory of times with her mother before the attack. This is not to say that Sandy wasn’t scarred by her extremely traumatic experience. 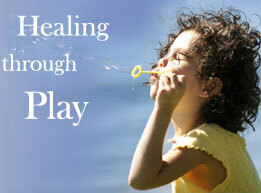 But “play therapy” in this way enabled her to process what had happened and move towards healing. Perry says that, with ongoing therapy and encouragement, Sandy went on to lead a satisfying and productive life, despite her horrific early experience. Perry says the next step in neurosequential therapy is being able to aptly interact with peers. 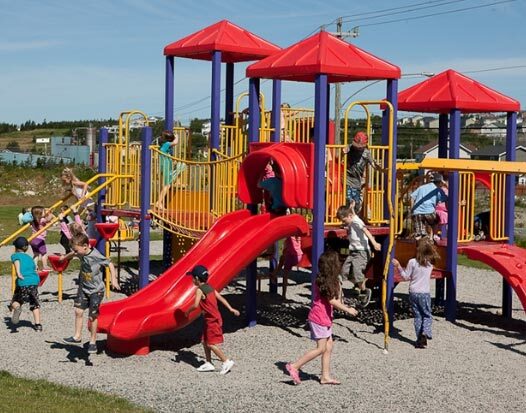 This is a big step, as adults make allowances and try to protect or help a child who they see as having “issues”, but successful peer interaction (and acceptance of and by peers) is necessary to be able to function throughout the rest of life, with implications for all future relationships. Perry discusses the case of Peter (not his real name) a seven year old boy who was adopted at age three from an orphanage in Russia. Due to early lack of stimulation and neglect during his time at the orphanage (where intentions were good, but there were simply not enough adults to go around, meaning that Peter and the other three year olds there were fed and changed, but spent all day in cots), Peter, who was an intelligent boy, showed behaviour which was young for his age and, inspite of loving and patient behaviour from his adoptive parents at home, this caused him to be rejected and marginalised by his peers… which in turn led Peter to having angry, bewildered outburts (which only served to further ostracise him from his classmates). “The behavior of his classmates was predictable. What was happening was a small version of what happens all across the planet in various forms every day. Human beings fear what they don’t understand. The unknown scares us. 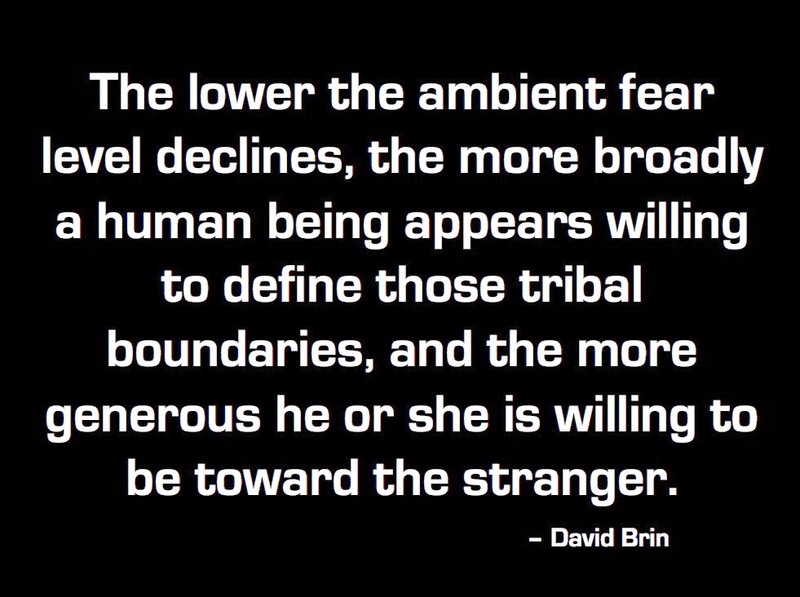 When we meet people who look or act in unfamiliar, strange ways, our initial response is to keep them at arms length. At times we make ourselves feel superior, smarter or more competent by dehumanizing or degrading those who are different. The roots of so many of our species’ ugliest behaviors– racism, ageism, misogyny, anti-Semitism, to name just a few– are the basic brain-mediated response to perceived threat. We tend to fear what we do not understand, and fear can so easily twist into hate or even violence because it can suppress the rational parts of our brain.” [p.225]. The biggest predator of humans is humans and we have, therefore, a built in fear of other people who seem “different”. Perry says, “...Peter was intellectually advanced, but socially clueless. I realised that if he was going to catch up, he was going to need the help of his peers.” [p.226]. What followed was an amazing (and yet simple) exercise in understanding. Our fear reaction so often kicks in, but the empathy reaction can take longer to activate (in children or adults), but, it has been shown, empathy once activated is stronger than the fear reaction. To get Peter’s peers “on side” in his healing, Perry (with the permission of Peter, his parents and the school) came along to his class and spoke about the brain… at a level at which seven year old children could understand. “I talked about how they were exercising their “ABC” muscles [of the brain] in school and about the importance of repetition. I described how they had many other similar kinds of “muscles” in the brain that also needed certain kinds of attention to grow big and strong. 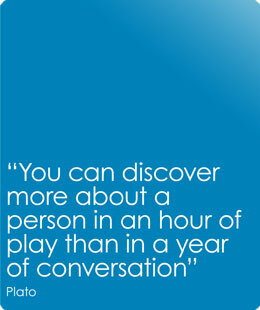 I talked about how the brain develops and what makes everyone’s brain work, emphasizing how the brain changes.” [p.228]. Perry then went on to explain how Peter had had a different and more difficult start in life than the other children in his class. 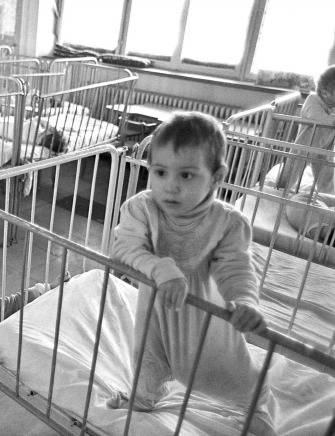 An orphanage in Eastern Europe. Source: National Geographic. “When he was a little boy, he spent every minute of every day for the first three years of his life in one crib. … Peter was born in another country where they did not know very much about the brain. … Peter never had a chance to walk around, to play with friends, to get a hug from any loving grown-ups. His brain didn’t get very much stimulation. … his new parents came… [then] Peter’s amazing brain started to learn so many things. Even though he had never heard English, he learned English in just a couple of years. … every day in school, Peter learns things from all of you. He watches how you do things, he learns from playing with each of you and he learns from just being your friend. So thank you for helping Peter. And thanks for letting me come and talk about the brain.” [pp.228-229]. Perry says that, in the weeks that followed, the children’s “natural goodness” came to the surface and they “included him, protected him and, ultimately, provided therapeutic experiences that helped Peter catch up…. adults have much more influence over the process [of helping children understand those who are different] than they may believe. When children understand why someone behaves oddly, they give him or her more slack…” [p.229]. “The Boy Who was raised as a Dog” has many more examples of the amazing capacity of the human brain to recover from early neglect or trauma, including the story which gives the book its title. Perry also worked with the children from the WACO Texas cult and talks about his experiences with them in this book. While Perry’s patients are extreme examples of trauma or abuse, he says an estimated 40% of children will experience some level of trauma before they reach adulthood [p. 233] and that some of our current practices of therapy and childcare are actually causing more harm than healing [p.235]. He advocates for an “infant and child literate society” [p.239] and a nurturing of empathy– which is why we at “The Forever Years” love this book, which fits in so well with our own ethos, of viewing the world “through the eyes of a child”, an ethos which Perry certainly puts into action when treating children who have suffered from trauma or neglect. As parents, there is a constant temptation to shield our children from bad news. But sometimes, and in particular with acts of terrorism, bad news is unavoidable – it’s in on television, it’s on social media, and it’s on our minds. Like most people, I’ve been carefully following the news from Paris. 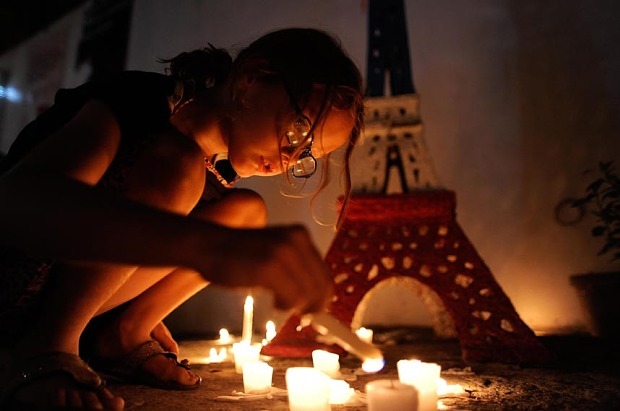 My family has close ties to France, and my children’s ears perked up when news of the attacks came on the radio. For guidance on how to talk to my children about the attacks in Paris, I rang Gemma Allen, a senior bereavement counsellor at Winston’s Wish, Britain’s leading charity for bereaved children, who offers the following tips for talking to children about terrorist attacks. • Language matters: For children of all ages, the most important thing is to reassure them that they are safe. Don’t get into the political context with primary-aged children. That may come up in conversation with older children, but the importance at any age is offering the reassurance that they are safe. For pre-school children, use concrete language: don’t say “This person went to sleep” or “We’ve lost that person” – because that could instil fear or anxiety in that child about going to sleep. And what does lost mean? They’re lost at the shops? Be accurate and mindful of the impact of your language. 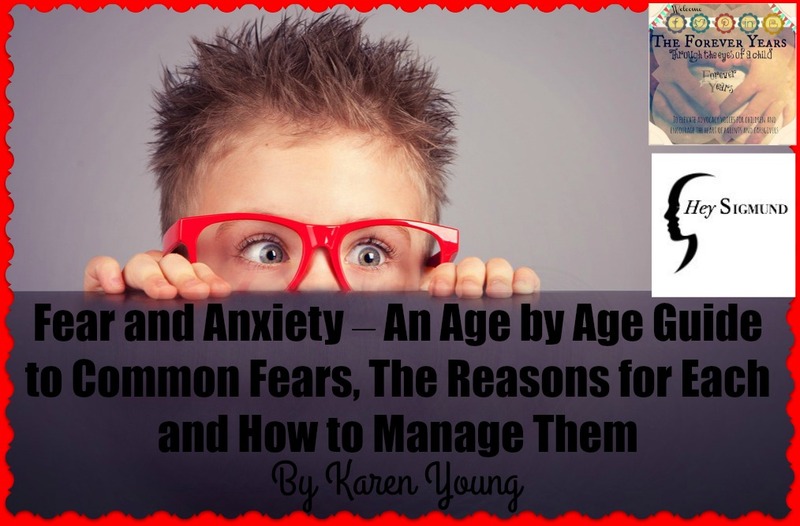 • Age-appropriate conversations: For pre-school, think about how much exposure they’ve had. Maybe they’ve overheard the news, so the conversation could be quite brief: acknowledge what has happened, and say that lots of people have died as a result of a really bad incident. You can say that we don’t know why this has happened. As the parent or teacher or carer, the most important part is to offer reassurance: this is very unusual, there are lots of safety checks in place to protect us. Use age-appropriate language, and be aware of what your child understands: do they really know what “died” means? It’s usually not until the age of 5 or 6 that children understand that death is permanent. With primary school, the majority will understand what “dead” means. So it may be that you can add details – you may be able to sit down and watch the 6 o’clock news together. • Social media awareness: Secondary school aged children will have come across news about the Paris attacks already on social media. Remind them that some of the things they have read there may be incorrect. Have a conversation with your child about what they think has happened. Talk about the images they’ve seen – these can be more powerful than words. If they see an image, and haven’t had a conversation with someone they trust, they will build up these images something that is so big that it’s unmanageable for them; you don’t want a child to start fantasising that someone is going to come after them. 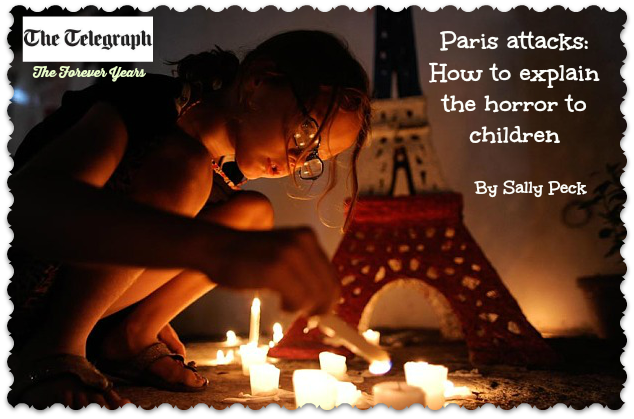 • Promote peace: As I explained to my children, who are primary and pre-school age, the facts of what had happened, I tried to shift their focus towards the coming together of the people of Paris, and the work people around the world to keep everyone safe. • Shield them: From certain politicians’ dangerous reactions – for example, by sayings that terrorists were carrying out “an organised attempt to destroy Western civilisation,” Jeb Bush granted these men more power than they have. This hysteria is exactly what the people carrying out these acts want. And it is exactly this sort of hysteria that we, as parents, need to protect our children from. 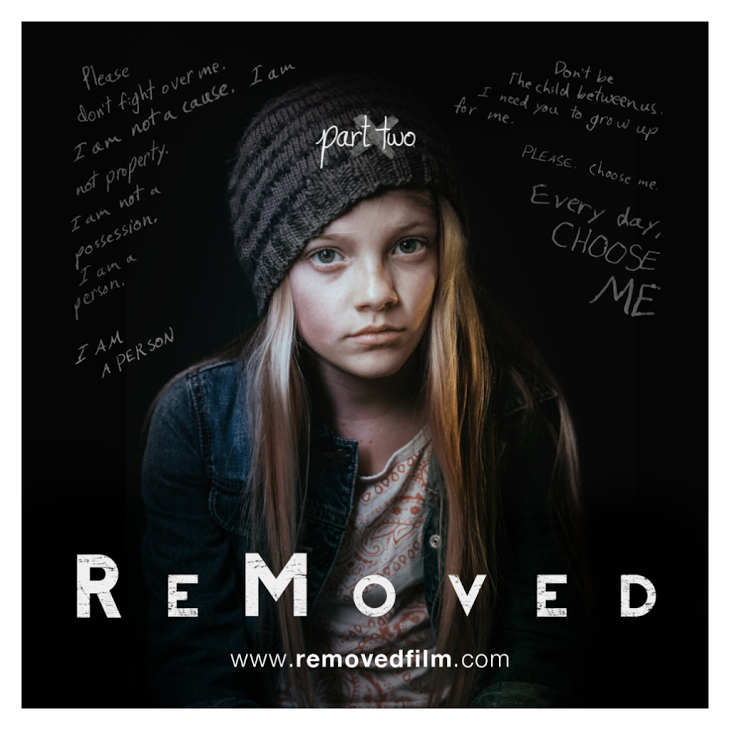 Part 2 of “ReMoved”, the short film about one girl, Zoe, and her journey as a foster child, is now here… see below. Part 1 was previously on “The Forever Years”. Sensitively portrayed, a “must see” for all intending foster parents. Realistically shown “through the eyes of a child”.